How to knit the Van Dyck Knit Pattern? The Van Dyck Knit Pattern is a V-shaped open knit pattern worked in stockinette stitch. We use it for BILLIEJEAN sleeping bag and BILLIEJEAN blanket. 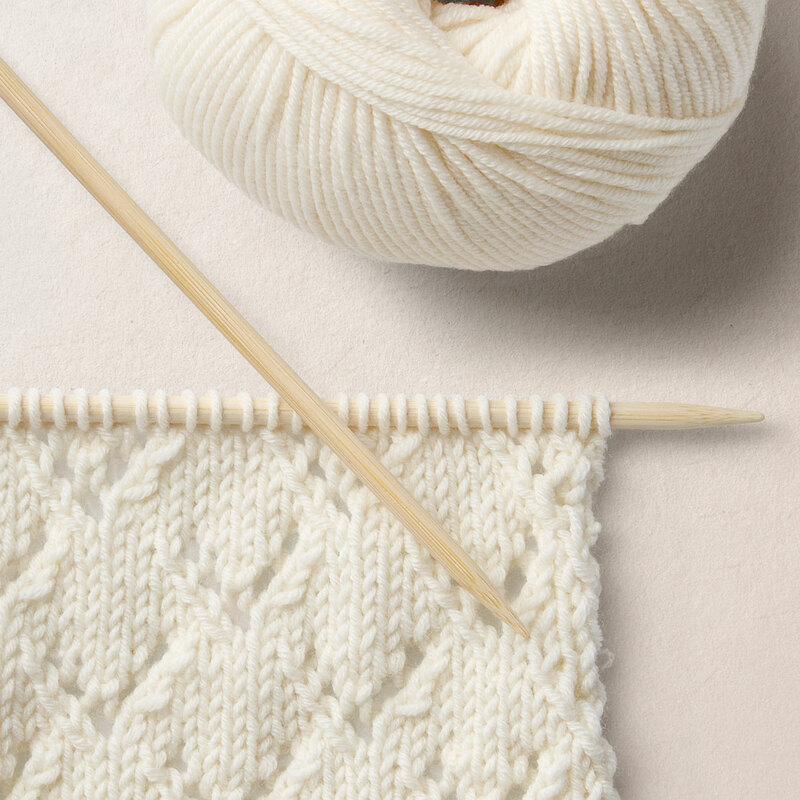 At our WOOL SCHOOL: We are going to teach you how to knit step by step.